This product is long lasting ensures smooth complexion all day long texture is very silky easy to apply, the foundation comes with a pump dispenser which is perfect for people who are super germophobic also you can control application by pumping as much as you desire like for example one pump is enough for my whole face. 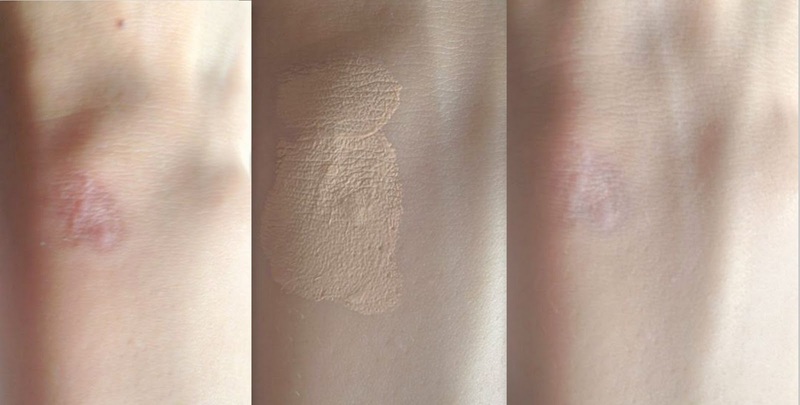 My skin tone is between NC25 to NC30 I have bought this in the shade 10 soft beige while knowing it is a little darker for my skin I still got this product fearing not to look too white but now I feel should have gotten this in a shade lighter. 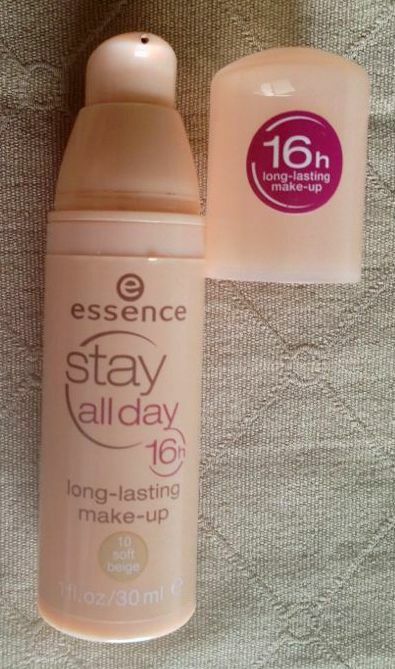 I love the fact this product is easily available in the market at affordable price it cost me 6$ and believe you me for this price you are getting a foundation that hides all the blemishes, redness, dark circles, discoloration no doubt essence stay all day 16h foundation is the cure for all problems, but you have to be really careful while applying this because a little dash goes a long way for medium coverage one pump is enough for the whole face if you want full coverage two pumps are more than enough but my suggestion is to build coverage instead of painting your face in one go another suggestion is after applying foundation don't use tons of compact powder it will end up making you look cakey so lightly press powder on the areas where your skin produces more oil for example T zone area. I have extreme dark circles and some times I have post acne marks and this product does wonders for me I have never been satisfied with a concealer but this product hides my panda eyes which made me love this product even more. Few months back I got bit by my domestic dog which has left a mark on my wrist to show you how much this product can cover I used a little dot blended it well... now you know the difference ! 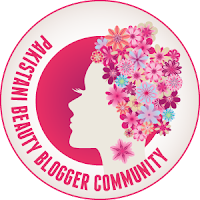 Disclaimer: "This is not a sponsored post all reviews are my own"